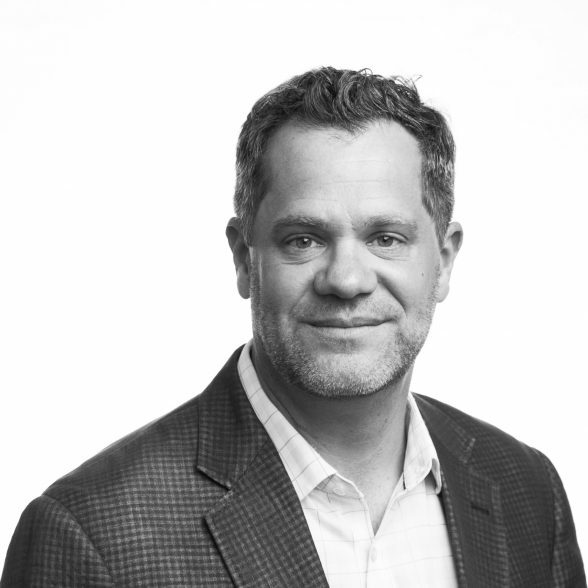 Wes Michaels is a Founding Principal of Spackman Mossop Michaels Landscape Architects based in New Orleans. He is a licensed Landscape Architect in 8 states with over 15 years of professional experience and a LEED Accredited Professional. Wes has worked on a diverse range of projects from sustainable campus design to urban waterfronts on a national and international scale. His current work as principal of Spackman Mossop Michaels focuses on the interplay between culture and the environment in parks, streets, and urban open space networks. Wes was awarded the ASLA National Award of Excellence in 2008, 2009, and 2012 and a Fulbright Fellowship in 2009 for research and travel in Estonia and Scandinavia. His work has been exhibited at the Cooper-Hewitt National Design Museum, The Graham Foundation for Fine Arts, and the Canadian Centre for Architecture. Wes has previously taught at Louisiana State University from 2004 to 2016 and co-founded the LSU Urban Landscape Lab in 2006. This lab engages in research projects that explore ecological and cultural relationships in urban landscapes. The work of the lab grew from the rebuilding of New Orleans after Hurricane Katrina, and has focused on distressed and disaster-influenced landscapes. Wes is recognized as a leading authority on digital media and the design process, and his book Digital Representation in Landscape Architecture was published by Wiley Press in 2010. His work has won numerous design awards and been published widely in national and international journals. 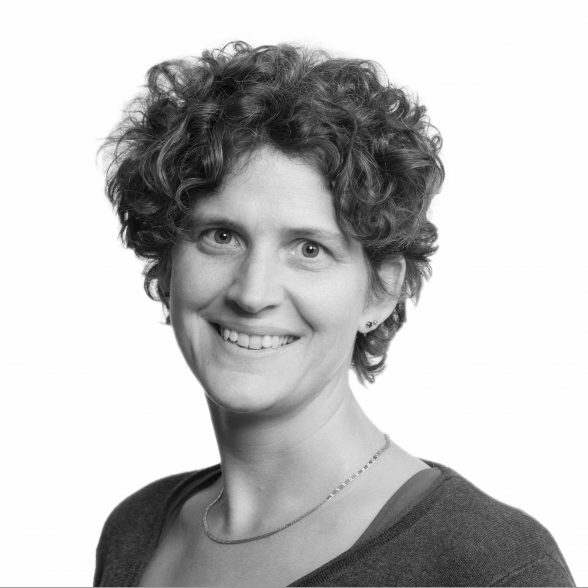 Elizabeth Mossop is a Founding Principal of Spackman Mossop Michaels Landscape Architects and works in both the Sydney and New Orleans offices. She has more than 25 years of experience and has wide-ranging experience in both landscape design and urban planning.Her practice specializes in the design of the public landscape, parks, urban spaces and infrastructure and has received recognition by the Australian Institute of Landscape Architects, the American Society of Landscape Architects, the Council of Building Design Professions, the Royal Australian Institute of Architects and the Australia Council. She has recently been involved in many aspects of the post-hurricane reconstruction of New Orleans and the Gulf Coast. Currently, Elizabeth is the Dean of the Faculty of Design, Architecture, and Building at the University of Technology in Sydney. Her research and teaching focus on landscape and urbanism, through investigation of contemporary landscape design both at the urban scale and at the site scale. Recent publications include Contemporary Landscape Design in Australia (2003), Hong Kong: Defining the Edge (2001) and City Spaces: Art and Design (2001). Elizabeth has held a number of significant academic positions including Professor of Landscape Architecture and Director of the Robert Reich School of Landscape Architecture at Louisiana State University, and Associate Professor and Director of Masters in Landscape Architecture Programs in the Department of Landscape Architecture at Harvard University’s Graduate School of Design. She has lectured widely in the United States and Australia. Her writings include numerous articles on landscape, urbanism and infrastructure, and the books ‘Contemporary Australian Landscape Design’ and ‘City Spaces: Art and Design’. Emily Bullock is an Associate in SMM’s New Orleans Office. As a Landscape Architect with over 7 years of experience, Emily’s work focuses on planting design, especially the use of native plants, and sustainable landscape design. She has worked on a range of projects that involve comprehensive stormwater management practices and the capture and reuse of water on site. Emily skillfully manages a diverse set of projects across all types and scales. She is attentive and flexible to the needs of clients while also maintaining a sensitivity to deadlines. Emily is also part of Ripple Effect, a team of designers and teachers working together to promote “water literacy” through design-based, standards-aligned curriculum in public schools in New Orleans. William Tietje is an Associate in SMM’s New Orleans Office. Will’s appreciation for landscape is rooted in his upbringing on a farm in rural Louisiana. His design aesthetic is influenced by the simple elegance of the farmland and his appreciation of the urban context. Will’s work focuses on designing systems and especially on grading and earthwork design. He contributes his knowledge of building and engineering systems to the firm in the form of detail design and construction administration. Will has previously worked on large-scale university campus and park projects while at Michael Van Valkenburgh Associates in New York. Erin Porter is an Associate in SMM’s Detroit office. As a licensed Architect, she brings to the team knowledge and experience in sustainable design, project management, and stakeholder engagement. Erin is drawn to landscape architecture as the interface between the private and public realm. At the core of her work is the belief that collaboration both within the studio and the community creates more equitable and vibrant spaces. 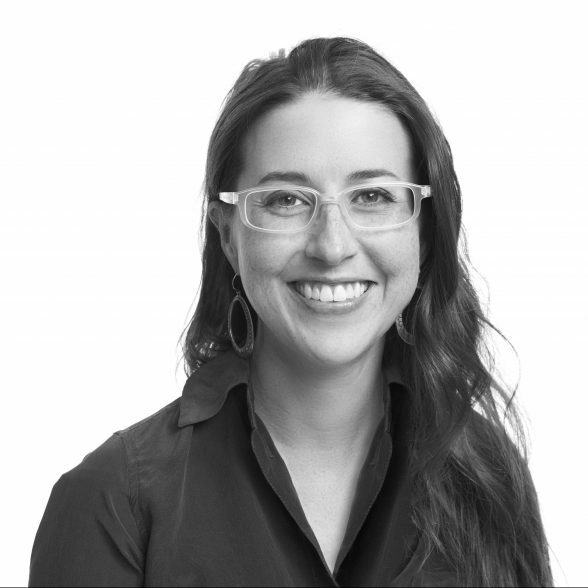 Prior to joining SMM, Erin worked at a number of practices, including Mathes Brierre Architects in New Orleans and Rogers Marvel Architects in New York. 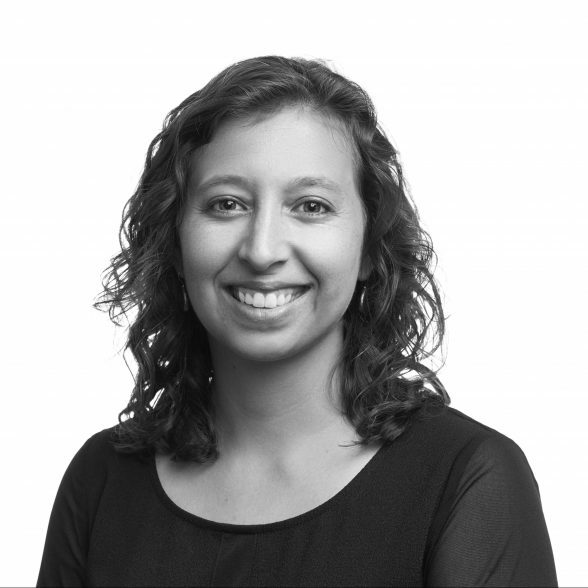 Outside of the office, Erin is an active member of the AIA Detroit Committee for Diversity and Inclusion. She has served on the board of the National Organization of Minority Architects Louisiana Chapter and was a developer of Project Pipeline, an award winning nationwide architecture mentoring program. She was a founding member of the AIA New Orleans Women in Architecture Committee. Katie Boutte is a Landscape Designer in SMM’s New Orleans office. Her interest in landscape design is centered around its power to shape interactions with the built environment and to facilitate access to green space, public transportation, and urban amenities. Katie’s artistic eye as a painter comes through in her poetic approach to planning and communication graphics. She is an avid runner, and when not in the studio, she can be spotted exploring the city on foot. Prior to joining our team full-time, Katie interned for SMM during her undergraduate studies. Jane Satterlee is a Landscape Designer in SMM’s New Orleans office. She is the firm’s resident stormwater management expert. Working closely with clients and regulatory agencies, she develops custom stormwater management systems that provide multiple environmental and economic benefits. Driven by a desire to create meaningful spaces that encourage people to connect with one other and their surroundings, she consistently delivers designs that balance beauty and function. Jane is an active participant within the stormwater design community, both locally and nationally. She is a contributor to The Cultural Landscape Foundation’s Leading with Landscape Conferences across the US and Canada, a contributing author to the What’s Out There New Orleans Guide, and an active member of the Water Collaborative of Greater New Orleans. Shaohuai Xing is a Landscape Designer in SMM’s New Orleans office. Shaohuai is driven by the concept that “Design Changes Lives,” and believes that landscape architecture is the most powerful way to influence people’s living environment. As a designer whose focus is urban revitalization and stormwater management, he is drawn to the field as a comprehensive and multidisciplinary science. He is highly skilled in digital representation and brings our concepts to life through his renderings. Shaohuai is a travel buff and has visited cities and projects across the US, but we’re lucky that he has landed in New Orleans. Joie Chan is a Landscape Designer in SMM’s New Orleans office. She pursues landscape architecture as a means to create places for communities that will enhance their quality of life. Rooted in her deep interest in research based design and a passion for neighborhood revitalization, she applies rigor and a keen eye for detail to each of her projects. Prior to joining SMM, Joie worked with The Neighborhood Design Center, a nonprofit design center in Columbus, Ohio. She now calls New Orleans home, drawn to its warm weather and endless idiosyncrasies. Gabrielle is the Studio Manager of SMM’s New Orleans office. Aside from her position at SMM, she is also a practicing visual artist. She has studied many forms of visual art, concentrating in painting, printmaking, and graphic design. Her work has been exhibited locally and internationally. Before joining the SMM team, Gabrielle worked as an Event Operations Manager for the New Orleans Convention Center and Mercedes-Benz Superdome and later assisted managing a local art and culture nonprofit. Her wide range of experience and skills, from event planning to grant writing to graphic design, make her a valuable asset to the firm. As a creative herself, Gabrielle understands the specific needs and structure that are instrumental in a design-focused environment. Gabrielle possesses a strong passion for and advocates for environmentalism, sustainability, and green practices. Currently, she serves as the Chair of the Parks Committee for the Bywater Neighborhood Association and is pursuing efforts to revitalize a historic neighborhood park. Michael Spackman is a Founding Principal of Spackman Mossop Michaels Landscape Architects based in Sydney, Australia. He is a Landscape Architect and Urban Designer with over 25 years experience. He has successfully completed many projects in Australia and Asia and maintains a strong interest in design solutions for urban landscapes through ecological innovation. Michael is also interested in the role the public domain plays in the cultural and political life of societies. Under Michael’s guidance Spackman Mossop Michaels has gained prominence with a range of planning and design projects for parks and public spaces including commissions for Moore Park, Martin Place, Western Sydney Regional Park and the Sydney Olympic Shooting Centre. He also has extensive experience in road design with ground-breaking projects such as the Great Western Highway in New South Wales. In recent years Michael has developed a further specialization in alternative transit modes and urban cycling in particular. Michael was recently awarded a fellowship by the Australian Institute of Landscape Architects in recognition of his professional service including as a former State President, and of his national practice leadership with particular focus on regional and environmental strategies as well as award-winning urban design outcomes. 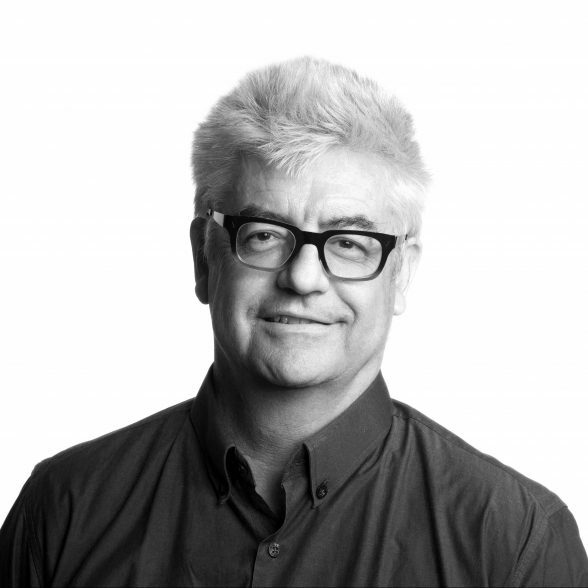 Michael Wright is a Principal, Landscape Architect, and Planner in SMM’s Sydney office. 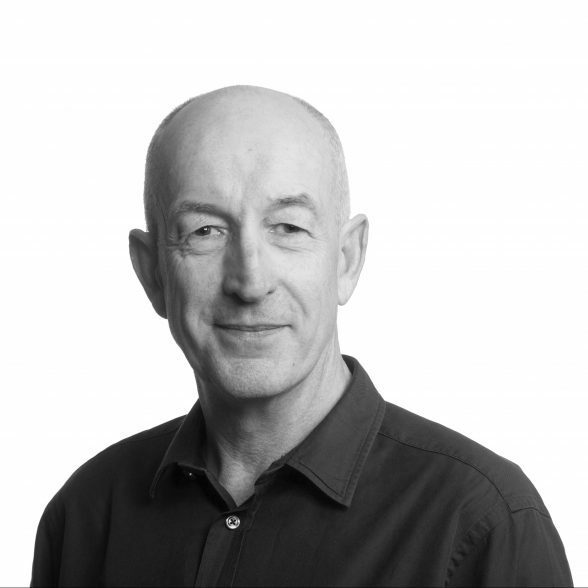 With over 25 years experience in the profession, Michael has developed specialist skills working in the areas of policy and strategic planning, site and urban planning, resource management, visual assessment and cultural landscape management. He has been responsible for the preparation and management of a range of planning and assessment studies which include management plans and strategies, site master planning and environmental assessment. Michael’s projects have occurred in a diverse range of environments including coastal and inland National Parks in New South Wales, the rural road network of New South Wales, urban parks and waterways in the centre of Sydney, the goldfields of Victoria and the Great Sandy Desert in northern Western Australia. A regular feature of Michael’s work is the development of close working relationships between the client and the study team and this cooperative approach often includes participation by the community in the process of creating imaginative and practical solutions. Bachelor of Applied Science Environmental Design, University Of Canberra. 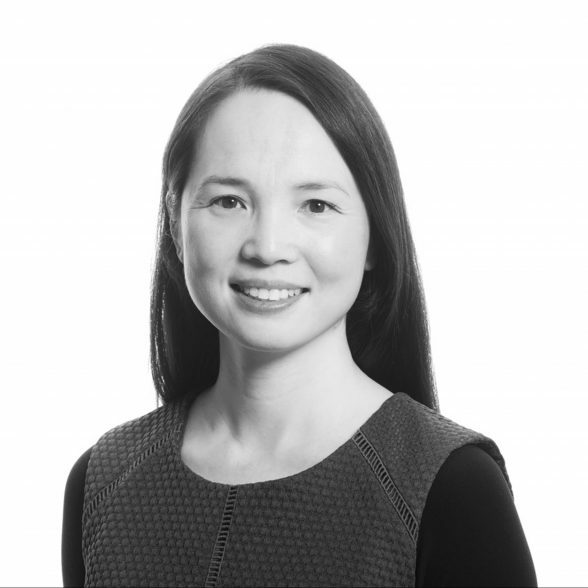 Catherine Dung is an Associate Director in SMM’s Sydney office. She has significant experience in a wide variety of projects across diverse scales, ranging from planning and concept design through to construction. She specializes in major infrastructure and transport, parks and public places, and urban design with a landscape architectural focus. Her strategic design and built projects have been recognized by numerous state, national and international design awards, and publications. 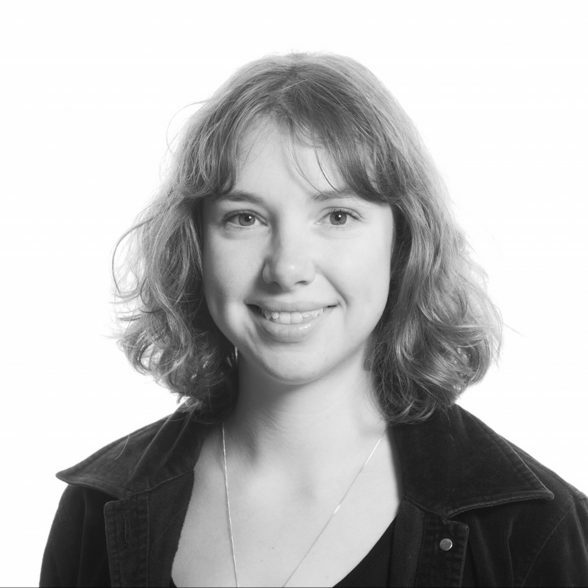 Catherine pursues a strong interest in developing design solutions for projects with complex and often competing environmental, cultural, and technical considerations. A key factor in the success of her projects is her interdisciplinary approach, working collaboratively with clients, technical specialists, and other designers to achieve the highest design outcomes for each project. She believes that every project can deliver public domain benefits, no matter the primary project focus, and advocates for the public domain in all her work. 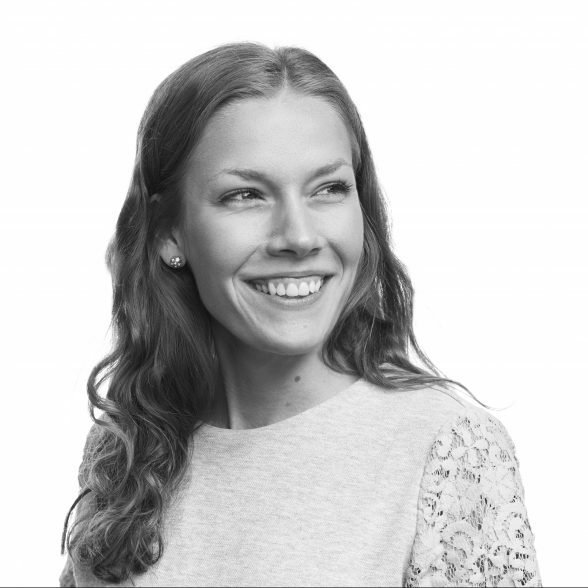 In addition to her exceptional design, collaboration, and management skills, Catherine has a high degree of expertise in design communication. 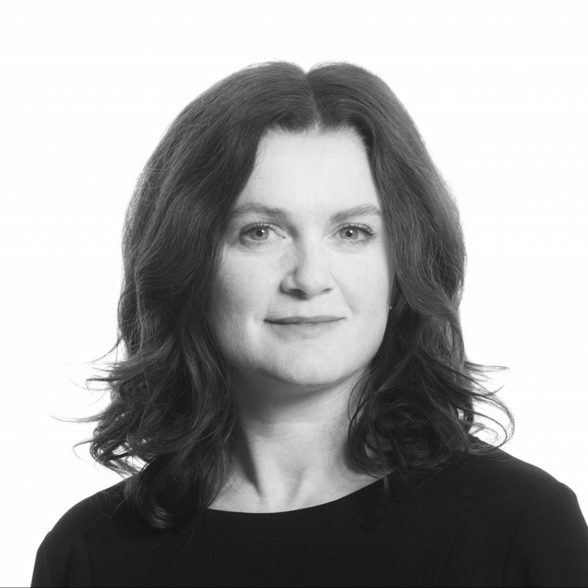 Catherine holds a PhD in Architecture and Design from RMIT University. Her research focuses on urban design and the public domain. Catherine previously taught design studios at the University of NSW for over ten years, and has been a PhD examiner at RMIT University. Judith Fritsche is a Senior Associate in SMM’s Sydney office. She is a multi-award-winning Landscape Architect with over 15 years professional experience. Her expertise spans across urban and landscape design, urban and regional planning, open space planning, landscape management and visual assessment. 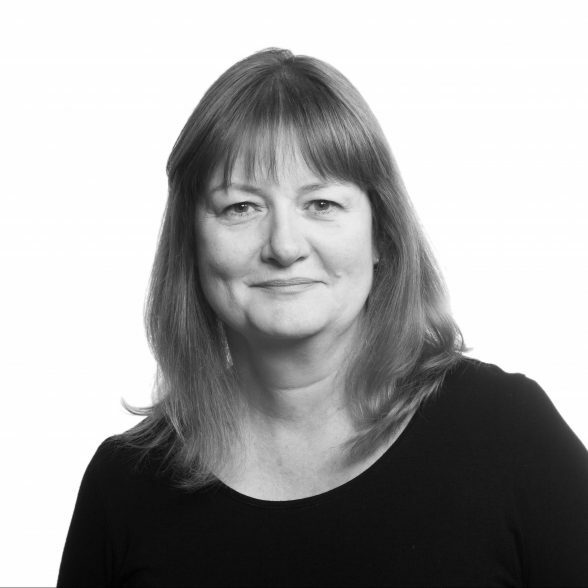 Judith is a lateral thinker with the ability to deliver projects from strategy through to construction. She has highly developed analysis, design, management and communication skills, and a strong track record delivering strategic planning, public domain and urban landscape projects for state and local government clients. Judith brings to all her projects a striving for excellence, innovation, and sustainability. Her approach is grounded in an appreciation of our unique cities and landscapes, with a focus on developing outcomes that reconcile complex agendas. She believes in a collaborative and inclusive process to ensure clients’ and stakeholders’ needs and aspirations are realised through the project, to create meaningful and enduring spaces that meet the needs of today while shaping livable places for tomorrow. Todd Cook is an Associate and Landscape Architect in SMM’s Sydney office. He has significant experience on a wide range of projects including major infrastructure projects, park designs, medium density housing, and planning projects. Todd has developed and expanded his skills base with his involvement in all aspects of these projects, from the conceptual stages through to construction documentation. Todd’s interest lies in the successful delivery of built projects, based on his attention to detail and strong technical and environmental knowledge. At SMM, Todd has been involved in the preparation of documentation drawings for two high profile projects, Cook and Phillip Park and the Martin Place Upgrade. He has also overseen the realisation of many other projects of varying scales. 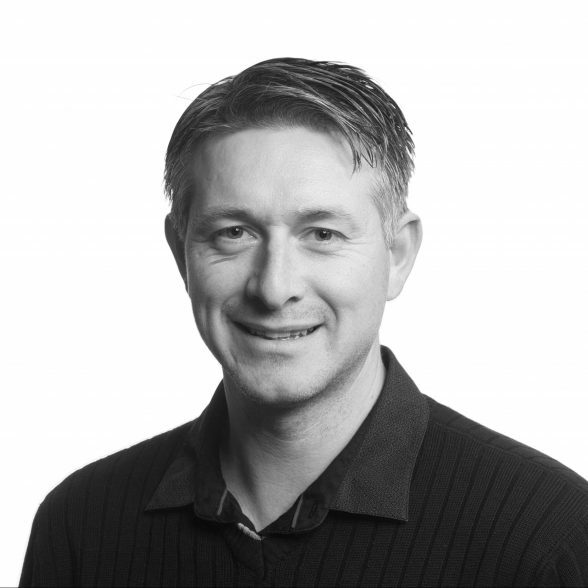 Todd is responsible for team organisation and outputs within the office, client liaison, sub-consultant coordination, and contract administration. 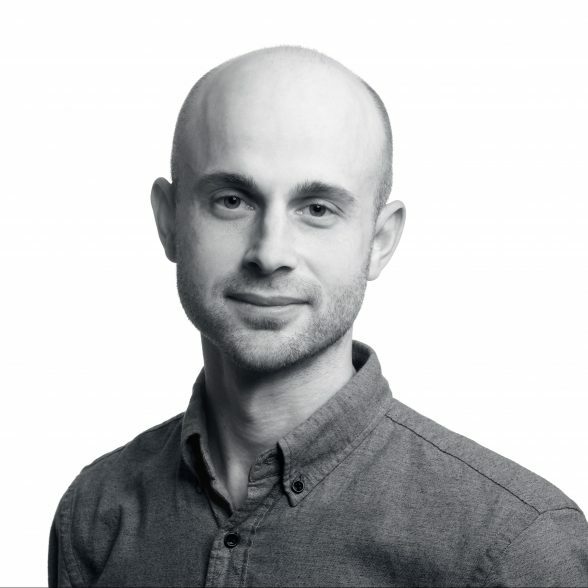 Mathew Dally is an Associate Landscape Architect and Sustainable Transport Specialist in SMM’s Sydney office. He has over 14 years of professional experience and an extensive range of successfully completed projects. Mathew works with local and state governments in the assessment, design, and delivery of sustainable transport infrastructure. He is highly skilled in feasibility and route assessments, concept and detailed designs, documentation, and construction supervision of cycle facility projects. With sound analytic, design, and communication skills, Mathew is efficient at managing complex projects and delivering results of a high standard. He regularly manages multidisciplinary teams and provides integrated solutions that combine engineering (traffic, civil and lighting), accessibility and environmental requirements. 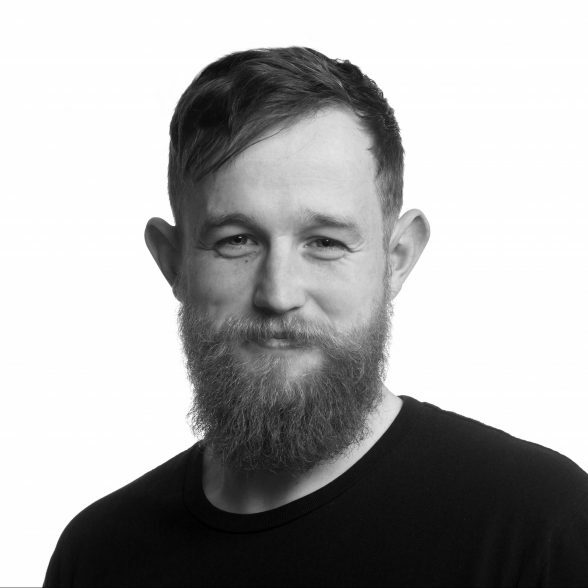 He has a range of digital graphic capabilities that meet the expectations of today’s clients and brings creative and inspiring input into the SMM studio. 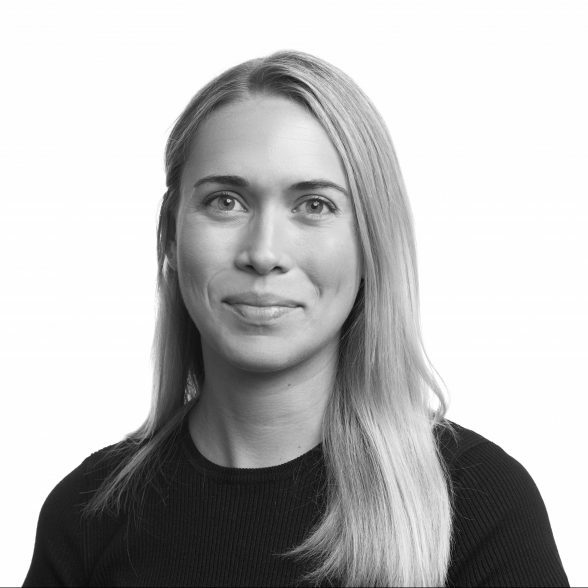 Emily has over 12 years of experience in landscape architecture with experience in both the public and private sectors. Emily has experience in concept development, design development, and construction documentation. She brings to a project her skills in design, graphic representation, and technical knowledge. 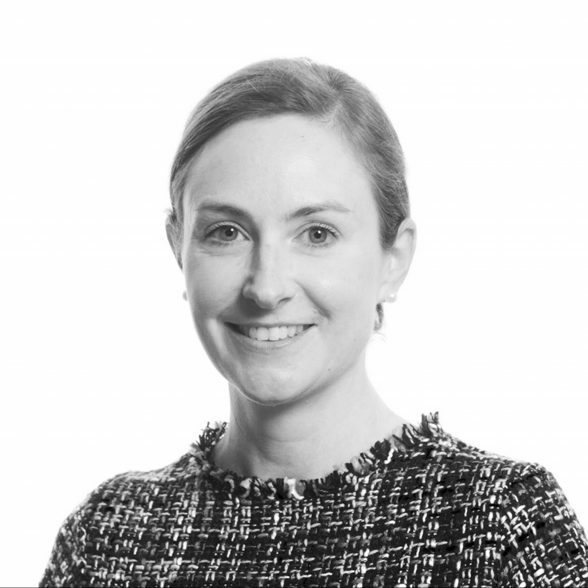 Emily has extensive experience working with a range of specialist consultants and clients including private developers, local councils, and government agencies. She has a depth of experience working on a variety of scales in the public domain including public art, medium density residential, playgrounds, parks, streetscapes, masterplanning, road infrastructure, urban design, and strategic projects. Emily has received multiple awards, with a particular focus on work that promotes increasing greencover in the public domain and built environment to achieve a multitude of benefits from heat island mitigation to population health benefits, and creating liveable cities into the future. 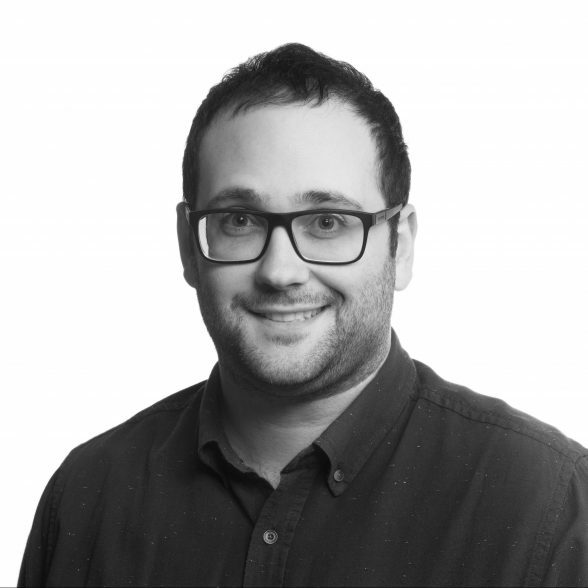 Andrew Scoufis is a Senior Landscape Architect in SMM’s Sydney office. With over 10 years of working in the private and public sector, Andrew brings with him a comprehensive technical, practical, and contractual knowledge of the profession to all projects in which he is involved. Andrew has considerable experience in a range of public domain, open space, and infrastructure projects, including education, playgrounds, local and regional parks, streetscapes, cycleways, residential, commercial developments and transport infrastructure projects. He successfully delivers projects from concept through completion, including technical specifications, client and consultant coordination, and overseeing construction supervision. Andrew has a strong interest and understanding of water sensitive urban design principles. Andrew Coruzzi is a Senior Landscape Architect in SMM’s Sydney office. He has over 10 years experience in a wide range of projects including major infrastructure projects, planning projects, streetscape upgrades, and large and small park designs. He possesses a comprehensive range of skills and employs a collaborative approach to road design.This has enabled him to successfully work on all aspects of projects including strategic design, concept design, masterplanning, detail design, documentation, specification, and construction supervision, as well as the preparation of urban design reports. During his time at Spackman Mossop Michaels, Andrew has successfully completed numerous infrastructure projects for Roads and Maritime Services, providing conceptual, analytical, and environmental assessment, as well as detailed design and construction documentation. 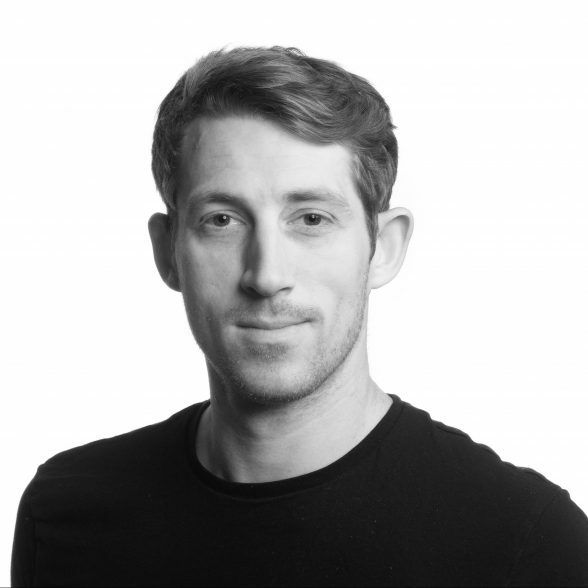 Lewis joined Spackman Mossop Michaels in 2014, following his completion of a Bachelor Degree in Landscape Architecture at the University of New South Wales. He has since played an integral role within the Active Transport Team at SMM, designing public spaces to foster urban movement via active travel and public transport. Lewis has excellent communication skills and a strong construction based knowledge. He designs with the intent of creating social inclusion within cities through the catalyst of urban mobility. Over the last 8 years, Lewis has worked with both builders and structural landscapers and carries this first hand experience through specifications to project management and project delivery. In 2017, Lewis has received two awards in Australia and Africa for large scale sculpture competitions. His interest in form and space, is exercised creatively through sculpture and in his professional career through designing methods in which people move through these spaces. Bene Hernandez is a Landscape Architect in SMM’s Sydney office. He has 10 years experience as an Landscape Architect, Photographer, and Forestry Engineer in Australia and Europe. With his cross-disciplinary talents, and his strong interest in public space and urban environments, Bene has been involved in numerous high profile landscape architecture and urban design projects and has a thorough understanding of their often-complex delivery processes. His broad education and experience have given him a strong understanding of how close integration between built form, landscape, and engineering elements creates successful public domain outcomes. 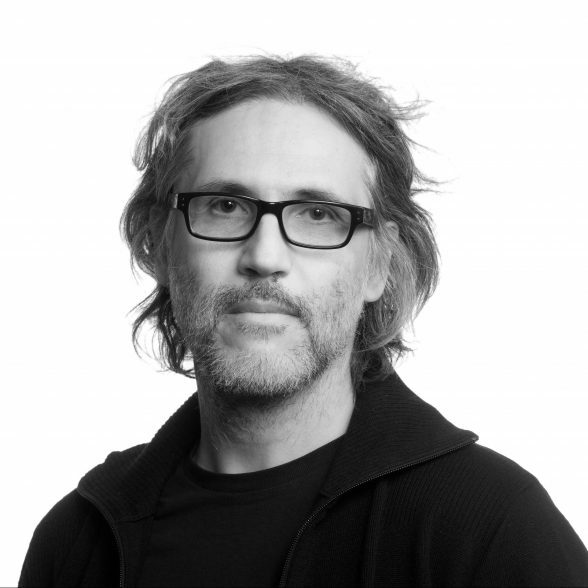 Eladio Hernando is a Spanish Landscape Architect in SMM’s Sydney office. He has more than 20 years experience in a series of urban and natural landscape projects. Eladio has developed particular design expertise that responds to the cultural and physical context of each site with creative concepts that are refined through engagement with clients and relevant stakeholders. Many projects have involved design solutions that incorporate heritage values into contemporary design concepts. In addition to his design skills, Eladio has a high degree of understanding the multiple relationships between art and the public domain. 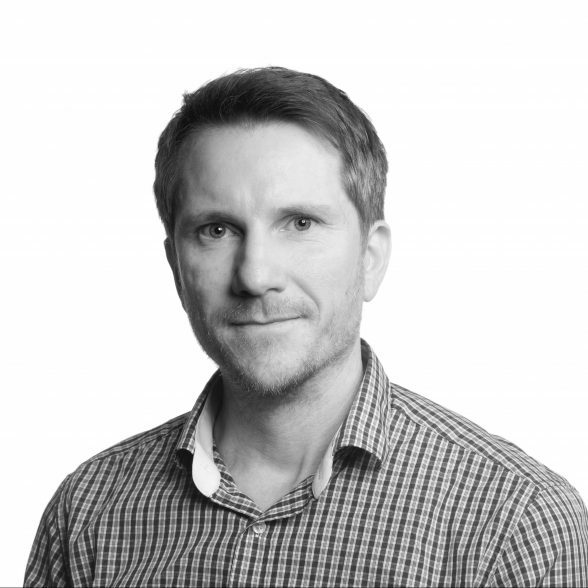 Fergus McCarthy is a Landscape Architect in SMM’s Sydney office. He joined SMM in 2015 with professional experience in the UK and Ireland in the fields of landscape design, planning, construction and research of the built environment. 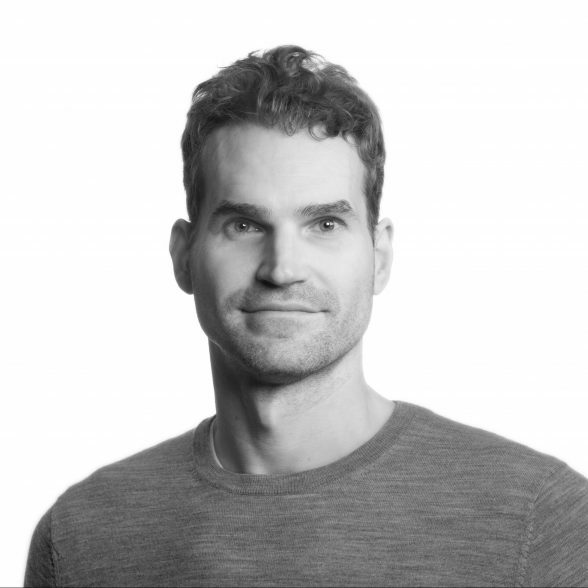 Fergus has a Master of Landscape Architecture degree with his thesis focusing on urban water, principally research on improving urban stormwater through retrofitting water sensitive urban design. Drawing from experience working both domestically and internationally on a range of project types, including urban design, active transport, salutogenic design, and park master plans, Fergus brings an interest in bridging infrastructure, community, health, and well being to his design work. Understanding the critical role that research and technology play in quality landscape design, allow Fergus to contribute across all phases of the design process, from concept development through to detail documentation and construction. 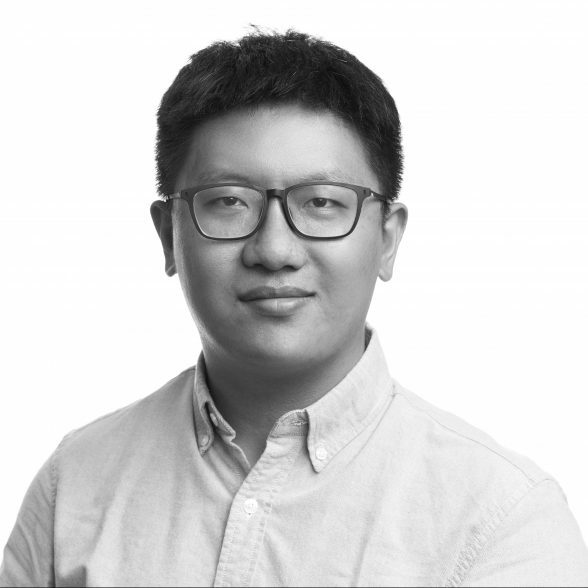 Li is a passionate Landscape Architect who joined SMM recently with 5 years of experience in a wide range of projects including major infrastructure, public domains, and open spaces. He has experience in all stages of projects from concept development to construction documentation. Li brings to his work an interest in the role of design in connecting people with the wider context in various social and cultural environments. 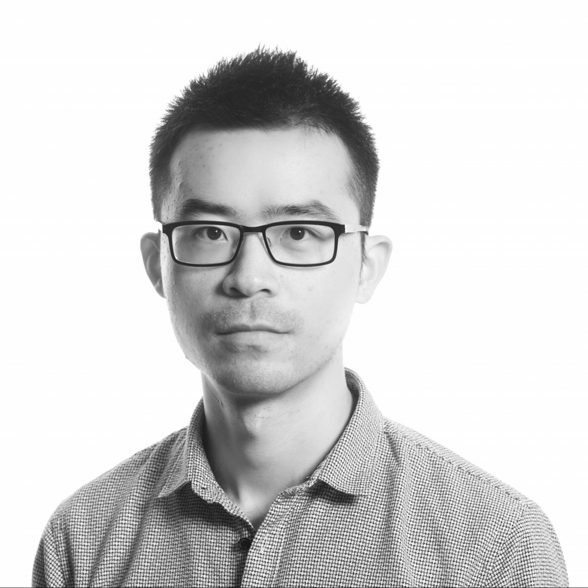 Li has been involved in numerous high profile landscape and infrastructure projects, which gave him in-depth understanding of the how quality design is achieved in complex delivery process. Li sees each project as a unique opportunity to create improvement to benefit people and the broader socio-ecological system. With strong interest in design communication and a focus on details, Li brings to project his creativity and skills in design, graphic representation, and technical knowledge. 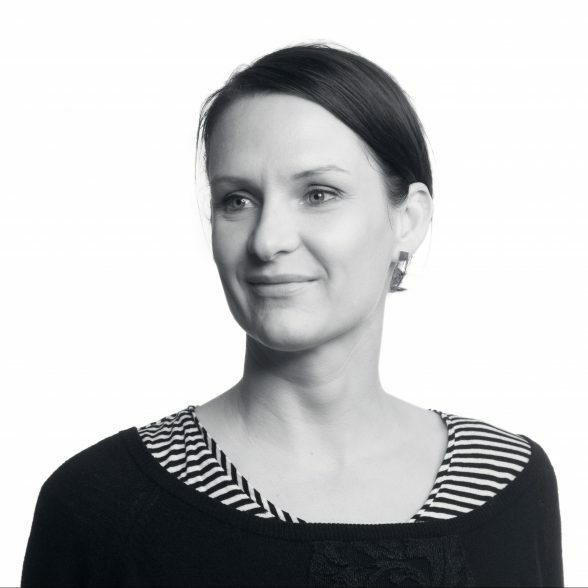 Jennifer Forbes is a Landscape Architect and Urban Designer in SMM’s Sydney office. She has delivered a large number of successful public domain and infrastructure projects throughout New South Wales and Victoria. These range from large-scale master plans, to smaller scale public parks and streetscapes, in which she delivered innovative urban design and landscape strategies. Jennifer has contributed to all stages of project development from initial feasibility studies and concept design, through design development and detail documentation. During each project she has also completed a large number of landscape character and visual impact assessments in both rural and urban settings. Furthermore, Jennifer is experienced in collaborating with a diverse range of disciplines in the design and delivery process. With a thoroughly collaborative approach to design, she has been successful in working with a wide variety of clients and stakeholders. 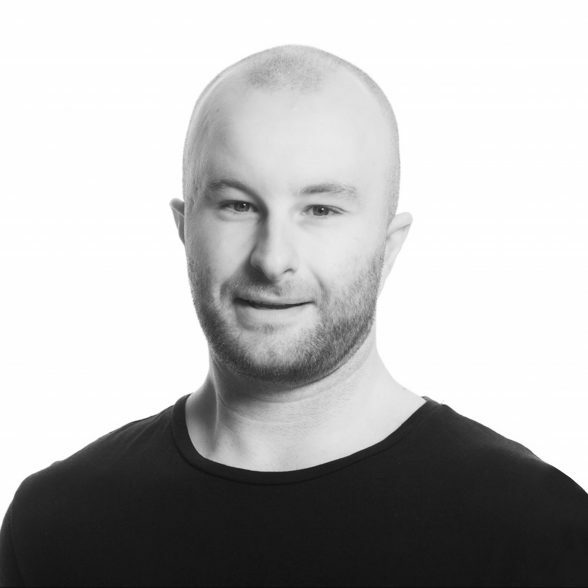 Christopher Carolan is an Urban Designer in SMM’s Sydney office. He has experience in transport infrastructure in New South Wales. He has worked on a wide range of projects from large-scale transport infrastructure and master plans, to smaller scale urban studies and urban renewal projects during his time at Conybeare Morrison, Jackson Teece and Spackman Mossop Michaels. 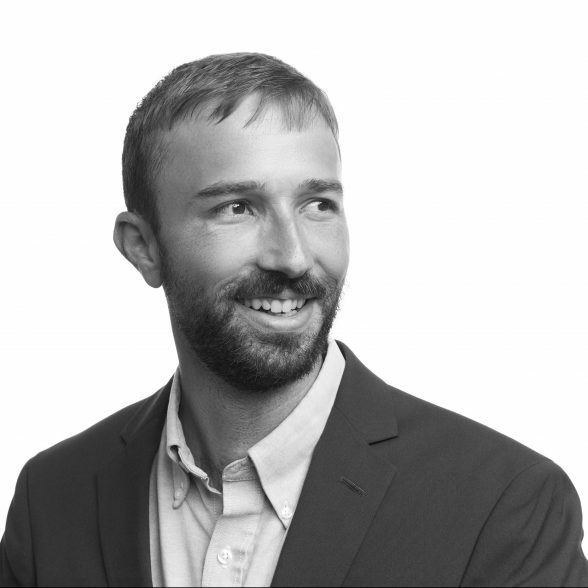 Christopher’s experience includes urban design and landscape strategies for a number of transport projects as well as assisting on urban design projects involving the production of concept design packages, transformation strategies, and urban activation precincts. His responsibilities have included assisting in multi disciplinary projects, visual assessments, massing studies, solar impact studies as well as 3D modelling, and tender submissions. Christopher accurately conveys design ideas through a range of digital media and strong graphic representation. 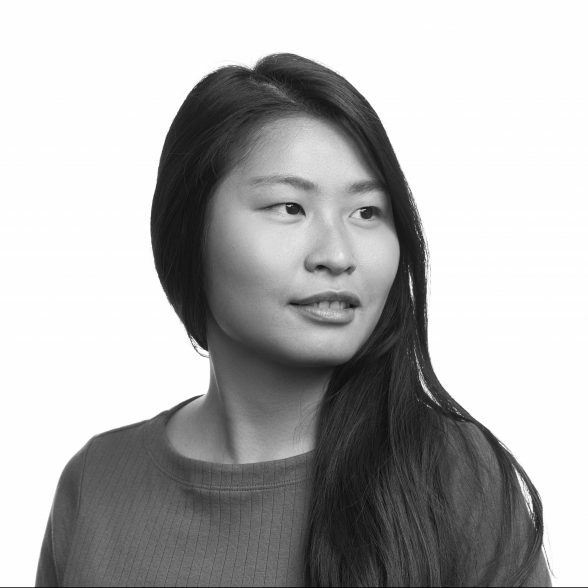 Siby Jia is a Graduate Landscape Architect in SMM’s Sydney office. She is a passionate and driven graduate of the University of New South Wales who has excelled across all areas of urban design and planning. 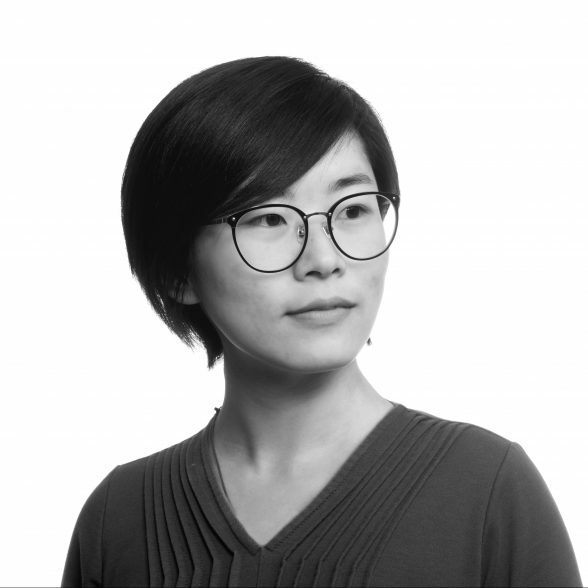 As a landscape architect from Suzhou, China, Sibyl gained valuable insight and experience from a variety of multidisciplinary firms in China. Having fostered an interest for Geographical Information Systems (G.I.S) during her third-year exchange at the University of Virginia, United States, Sibyl continues to expand her abilities and knowledge in geo-design and geo-computation. Furthermore, Sibyl has commenced a Master degree at University of New South Wales in City Analytics to further this passion. Since joining SMM, Sibyl has worked closely with senior staff on a multitude of projects in both the public and private domain. Sibyl is involved at all stages of project development from visual impact assessments, public domain studies and concept design through to detail design development and documentation. Sara is a passionate and motivated Graduate Landscape Architect who recently graduated with a Bachelor Degree at the University of New South Wales, where she excelled across all areas of learning. Through her degree Sara developed a strong passion for the relationship between nature and culture within the public domain. Her studio projects constantly explored these concepts and its challenges within cities today. Her studio work on many occasions won awards, most notably the Mayoral Prize and the Peoples Choice Award for an Outstanding Solution for the Georges River Precinct at Liverpool City Center in 2015. Sara also received the Andreasens Green Excellence in Planting Design in 2016 for her graduate work in the Central to Eveleigh Precinct. Sara joined Spackman Mossop Michaels (SMM) while studying in 2015. 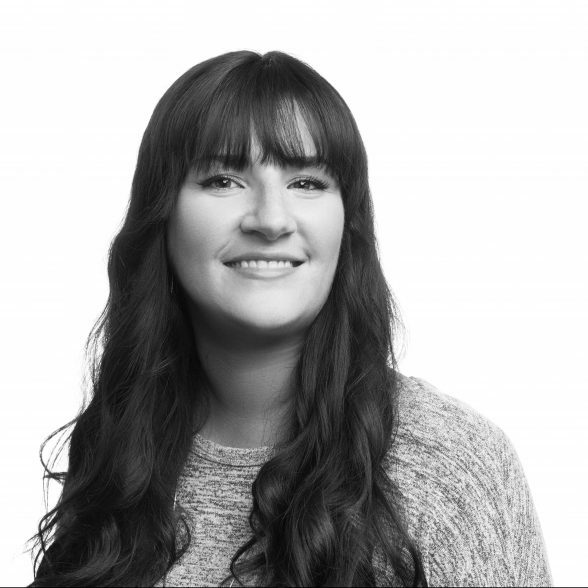 Since working at SMM, Sara has worked with the team on infrastructure projects and urban design projects in both design and documentation stages. As Finance & Accounts Manager, Rebecca manages the company’s financial performance, HR, and compliance. She is responsible for all areas of finance, accounts, and administration, providing strategic analyses to determine project and company profitability. Bachelor of Science (Management) (Honors) Trinity College, Dublin. Advanced Dip Marketing and Management DIT, Dublin.